This is the Complete Factory Case 580C Tractor Loader Backhoe Service Manual and the Parts Catalog Manual and the Operators Manual. The 580C Tractor was made 1975-1980. These Manuals cover all the years it was made. The OPERATORS MANUAL is the same exact manual you received when the tractor was new. 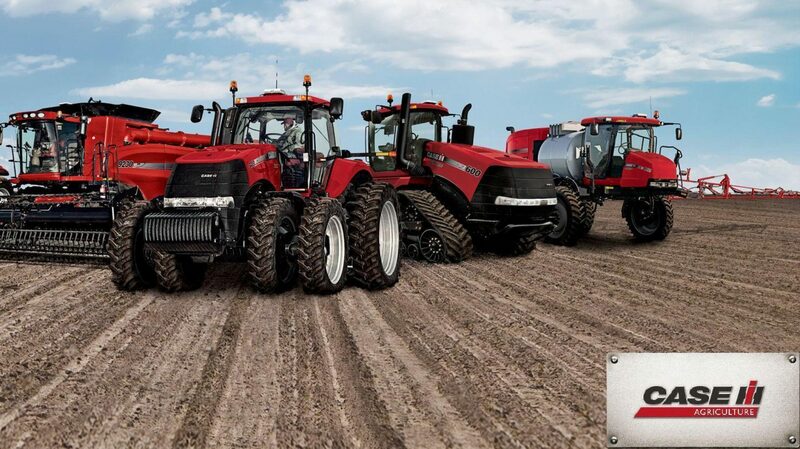 It covers all aspects of using/operating your tractor. All 3 Manuals are BOOKMARKED – So you can Find What You Need To Know Quickly – Just Click on the Bookmark & that Page Comes Up. All 3 Manuals are SEARCHABLE – Just type in what you are looking for & that Page will come up. All are on Easy to read PDF files. These Manuals can be viewed on any computer, as well as zoomed and printed. FYI: 580 denotes the Machine Model. The letter after the model number denotes the Series. The letters CK follow all 580 model machines and stand for Construction King. So, 580C CK is a Model 580, Series C, Construction King.